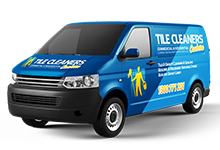 Tile Cleaners Canberra® provide effective anti-slip treatment for surfaces that become slippery when wet or have become slippery through frequent wear and tear, increasing safety around your home and business. 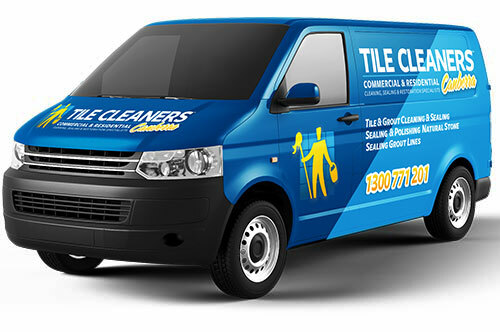 Tile Cleaners Canberra® anti-slip treatment is not a coating, therefore once the floor substrate has been treated no curing time or drying time is required. The floor can be walked on immediately following application without the risk of slipping, reducing any downtime and preventing you from having to close your business. Tile Cleaners Canberra® anti-slip solutions can be used on ceramic and porcelain tiles, terrazzo, marble and most other stone surfaces and we can provide a no-obligation demonstration and quotation. 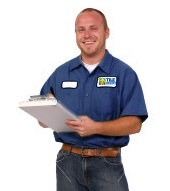 Our team of skilled technicians are both courteous and professional in providing your non-slip flooring treatment. Many anti slip systems simply don’t work. At best they may be effective when they are first installed but rapidly lose their effectiveness. 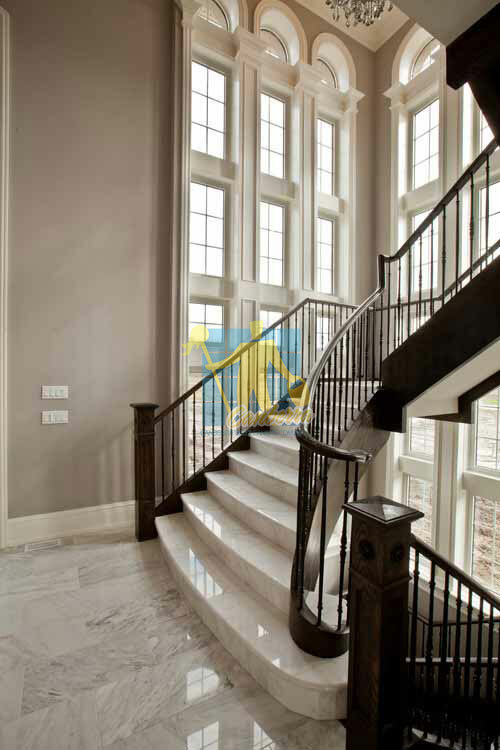 One of the main reasons for this is that the floor needs to be absolutely spotless before it is treated with anti slip. Unless the treatment is done at the new build stage many contractors find it virtually impossible to get the floors clean enough. 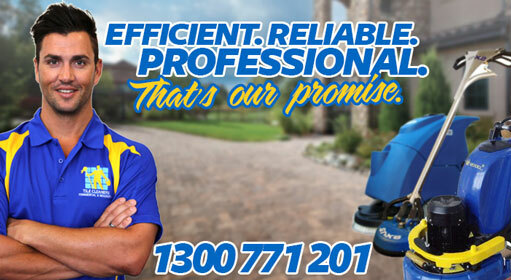 Tile Cleaners Canberra® deep cleaning process cleans the floor to unprecedented levels. 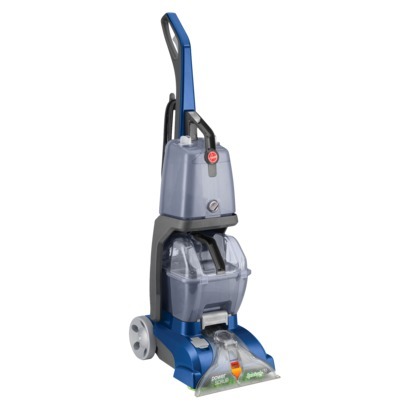 The combination of emulsification, heat, vacuum and pressure surgically removes any dirt from the surface prior to applying the Tile Cleaners Canberra® anti slip system. How often have you seen heavy rubber or plastic matting used around pools and in changing rooms in an attempt to overcome the slippage issue. These are both unsightly and a haven for germs and bugs. 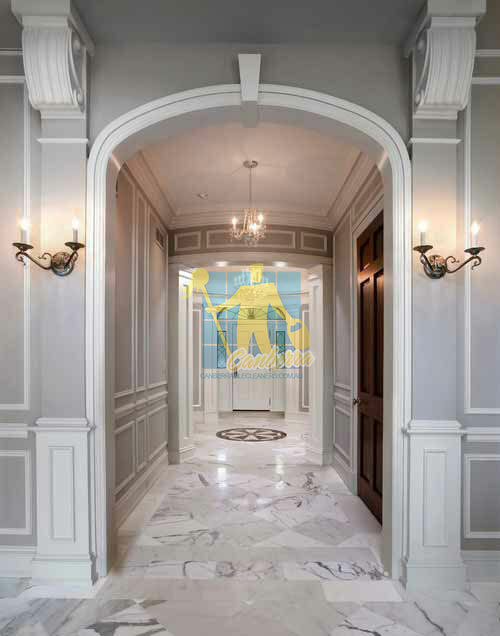 Anti slip is a unique virtually invisible liquid applied safety surfacing treatment for: Ceramic Tiles Quarry Tiles Marble, Granite, Porcelain Terrazzo & Concrete. Anti slip can be applied with Minimal disruption and downtime and can be walked on immediately following application. Anti slip is effective with a wide variety of footwear and provides outstanding anti-slip properties even where bare feet are concerned. Anti slip increases the coefficient of friction or slip resistance by moisture reaction not by an acid etching process. Anti slip has proven in practical site conditions to reduce the growth of bacteria. 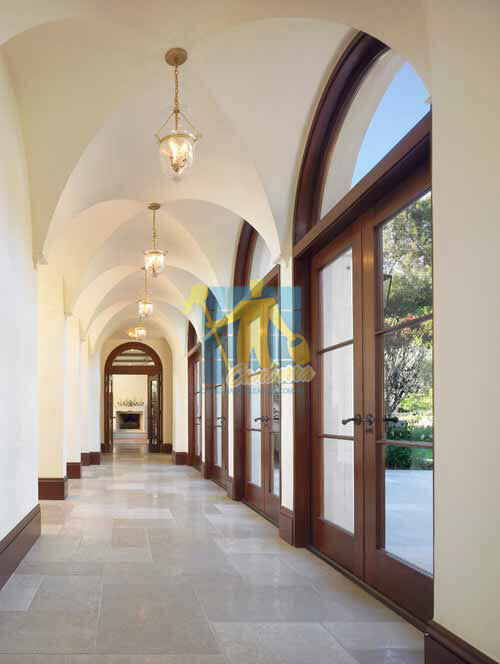 Anti slip unlike traditional safety surfacing treatments does not alter the aesthetic appearance or integrity of the substrate therefore decorative tiled or natural stone surfaces such as marble or granite appear virtually unchanged.